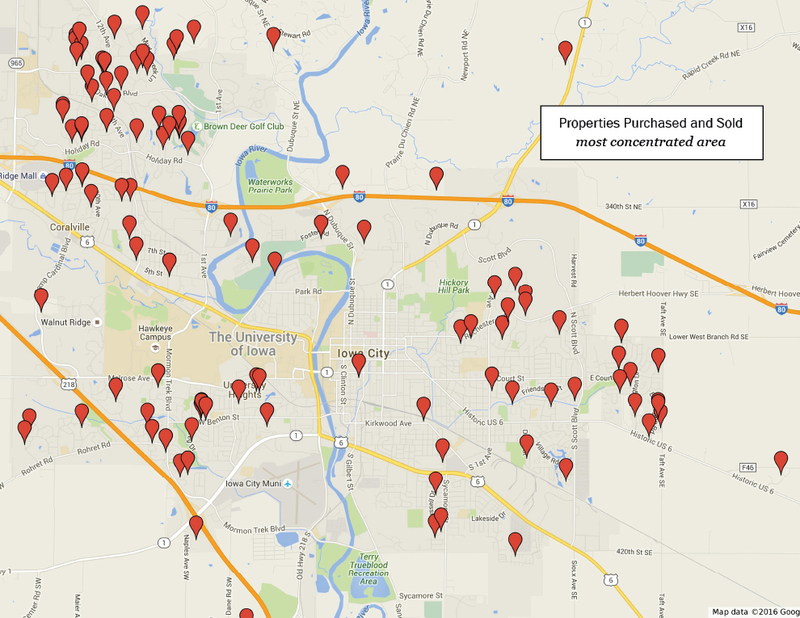 Trusted Realtor & Real Estate Agent Serving Iowa City, Coralville & Surrounding Areas! Whether you’re looking to buy a home or sell a home in Coralville or Iowa City, IA, I look forward to serving you. As a realtor and EcoBroker with extensive knowledge of the local real estate market in Iowa City and Coralville, IA, I am committed to providing excellent and effective advice on buying, selling, and renting properties in Iowa City, IA, Coralville, North Liberty and surrounding areas. Contact Verne Folkmann, a knowledgeable local realtor today for real estate assistance whether buying or selling a home! Mold and mildew in your home can damage your drywall and carpet—and cause a host of health problems. Eliminating sources of moisture is key. 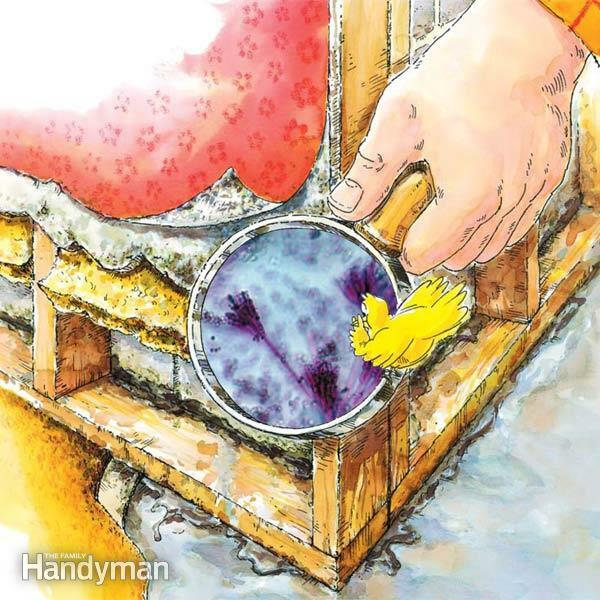 The Family Handyman’s cheat sheet describes 13 places mold can be found and how to tackle its removal.